There are fours sights during his journey outside the palace which made him realize about life. He saw an old man, a sick man, a corpse and a wandering ascetic. After he saw the true reality outside the place, it made him think a lot. All of the things that he had including the birth of his son never make him happy. Then he decided to find the enlightenment by dressing like a beggar and wandered outside the palace. 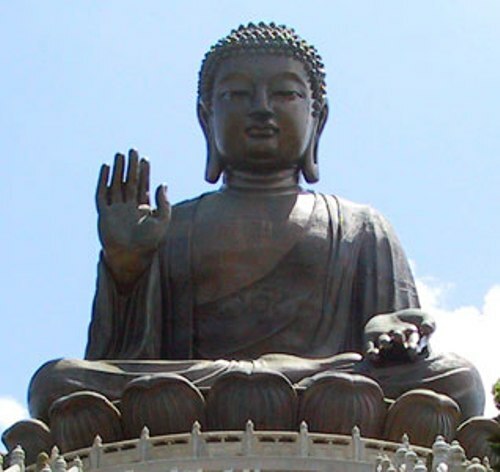 Before Gautama Buddha was born on the earth, there was a prediction about his future. He probably would become a saint or great ruler. After hearing about the prophecy, his father wanted him to become a great ruler. So he decided to lock him in the palace. He never allowed him to wander outside the palace. When he went outside the place, the first thing that he did was finding the teacher who could give him a lot of enlightenment about life and religion. However, he could not find his teacher. He decided to meditate under a sacred fig. During his mediation, he was disturbed a demon called Mara. He could handle the disturbance. So Mara was vanished. 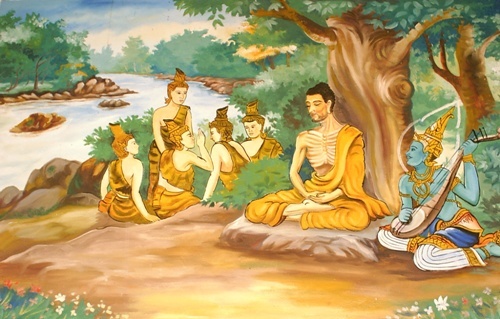 At the end of his mediation, he became a Buddha after finding his enlightenment. After he became Buddha, he was very reluctant to share his enlightenment. He thought that it was very difficult for him to teach others. However, due to his responsibility, he decided to bring enlightenment to other people in the world. There were hundreds of followers when he began teaching about enlightenment. Gautama‘s life was not easy to find out. Many people think that he is an actual historical figure. Most people believe that he lived around 5th century BCE in northern India. 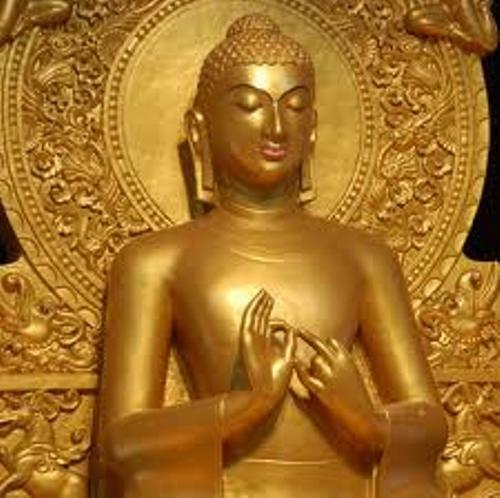 In most images of Buddha, you can see him holding a Lotus promise. It is used to manifest him when he is on earth. 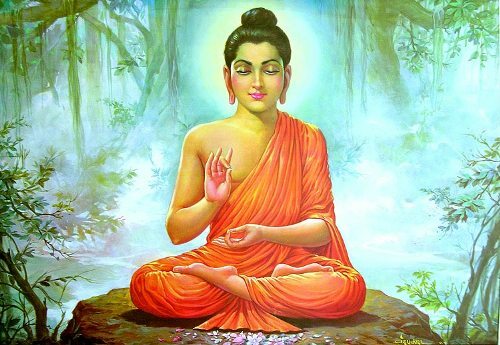 Lalitavistara stated that Gautama picked his own caste, place and time of his birth. 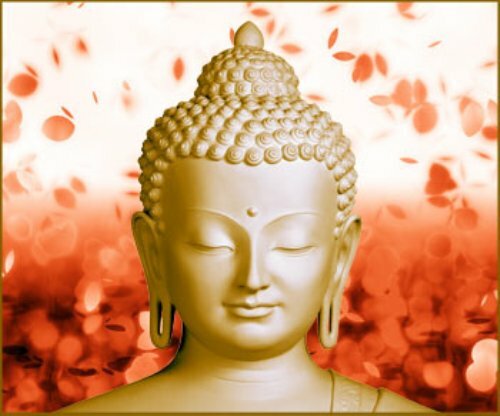 Are you wondered with facts about Gautama Buddha?